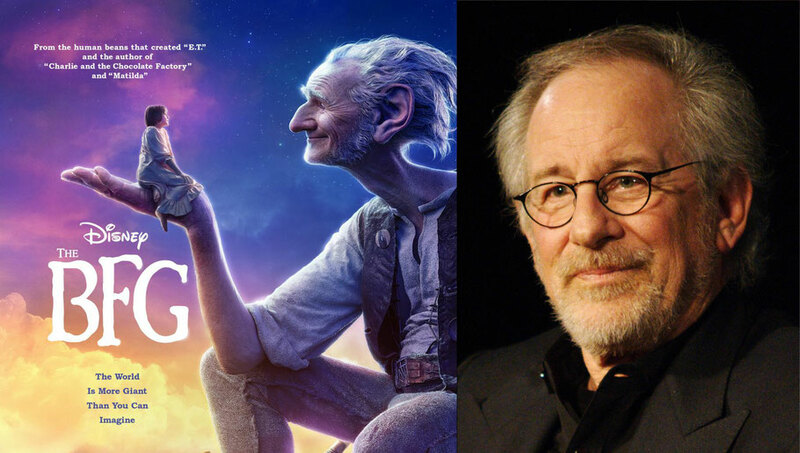 I grew up on Steven Spielberg films. E.T. Indiana Jones. Jurassic Park. 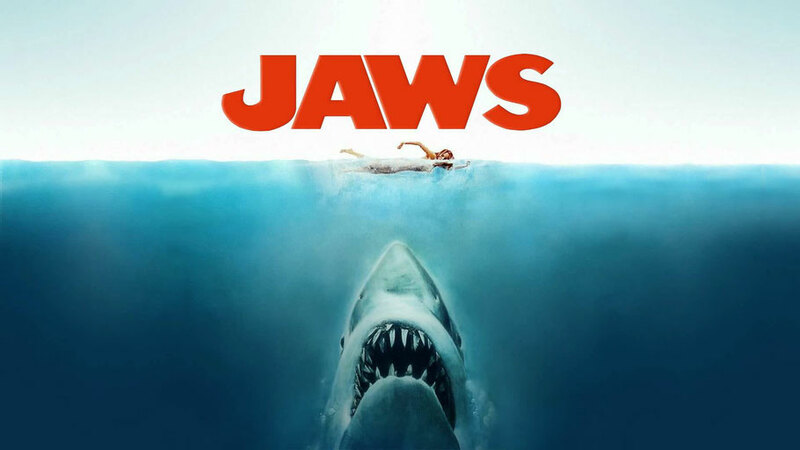 But it took me a while to see Jaws. I’m kinda glad I waited. It was an intense experience for me. And I’m not the only one. In the July 1st issue of Entertainment Weekly, in an interview with Anthony Breznican (@Breznican), Steven Spielberg recounts how filming Jaws was such a traumatic experience that he experienced post-traumatic stress disorder (PTSD). 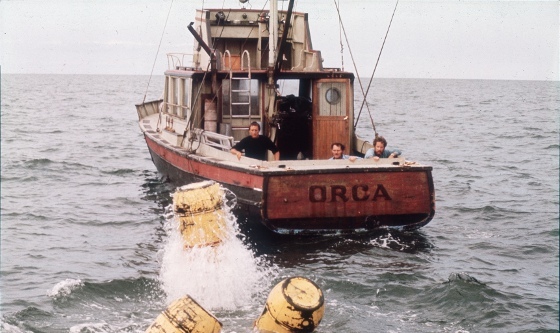 In order to get over his PTSD, Spielberg would visit the actual Orca fishing boat on the Universal lot and work through his experiences. Could making a movie cause PTSD? Yes. Under the right circumstances. Post-traumatic stress disorder occurs in some people after witnessing or experiencing a life threatening or traumatic event. Not every person who witnesses or experiences such an event will go on to get PTSD but some do. Symptoms tend to begin within six months of the event and last for over a month. Once PTSD has been diagnosed it can be treated with different types of therapy and medications. The two main types of therapy are cognitive therapy and exposure therapy. Cognitive therapy involves understanding how a patient thinks about their trauma and working on changing that way of thinking. Exposure therapy involves working with a therapist to face the memory and event causing the stress and finding ways to deal with them. Whether or not Spielberg's symptoms met the strict criteria for PTSD is not clear but one thing is. He's moved on to bigger things.